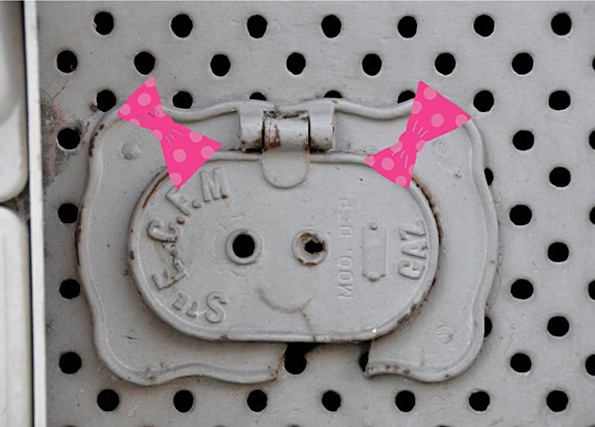 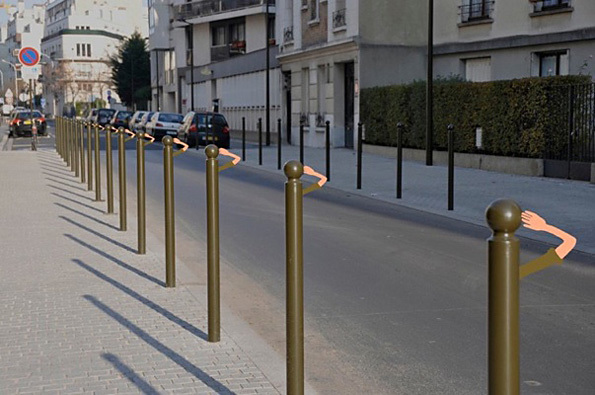 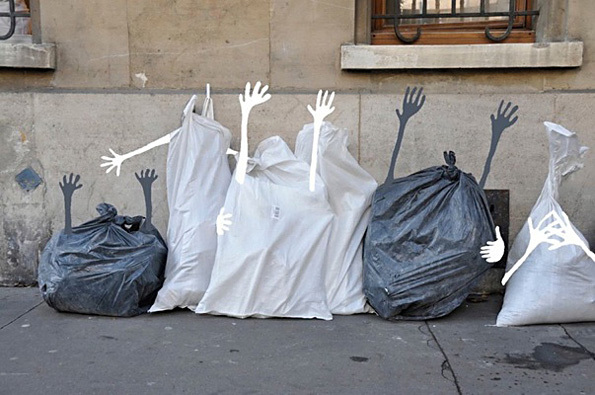 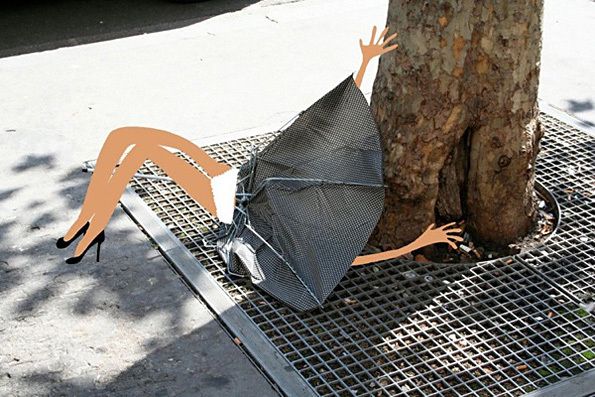 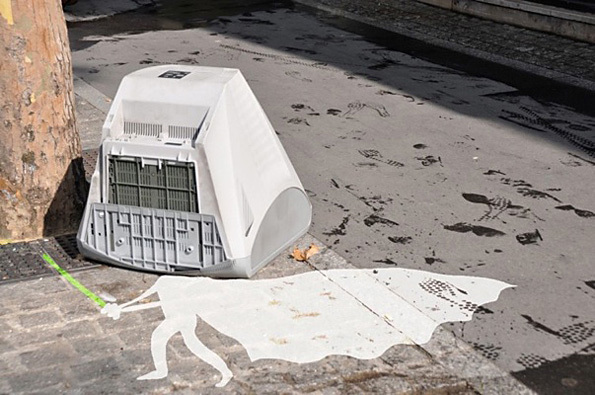 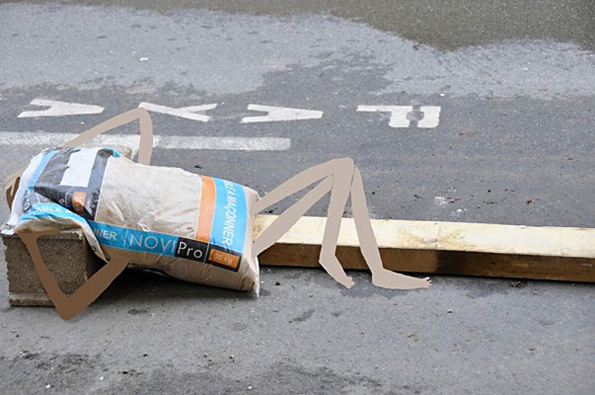 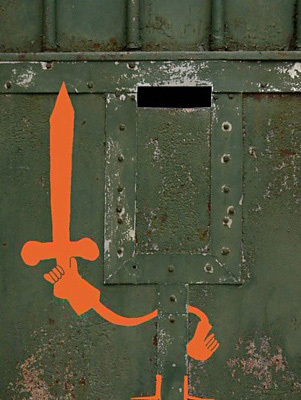 Sandrine Estrade Boulet seems to see art everywhere she looks. 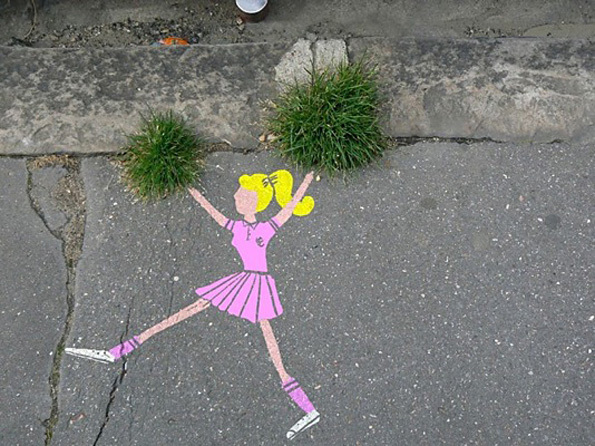 What would you see if your inner critic were switched off? 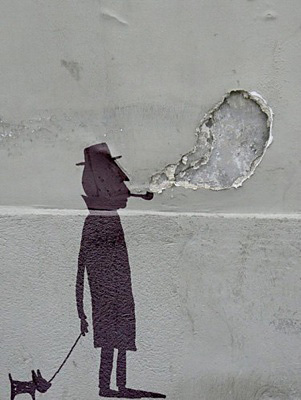 Where has your imagination been hiding?